Ultimately, as a photographer, it’s not what you take your photos with that matters, but what you take them of. People get obsessed about the “rules” of photography – getting a perfectly composed image using the rule of thirds with perfect lighting. But a technically perfect photo of a boring subject will still be a boring photo. What I really love are the photos of beautiful, exciting or wild places – of nature and animals – and then, so long as you don’t simply screw it up – the photos will always be interesting. 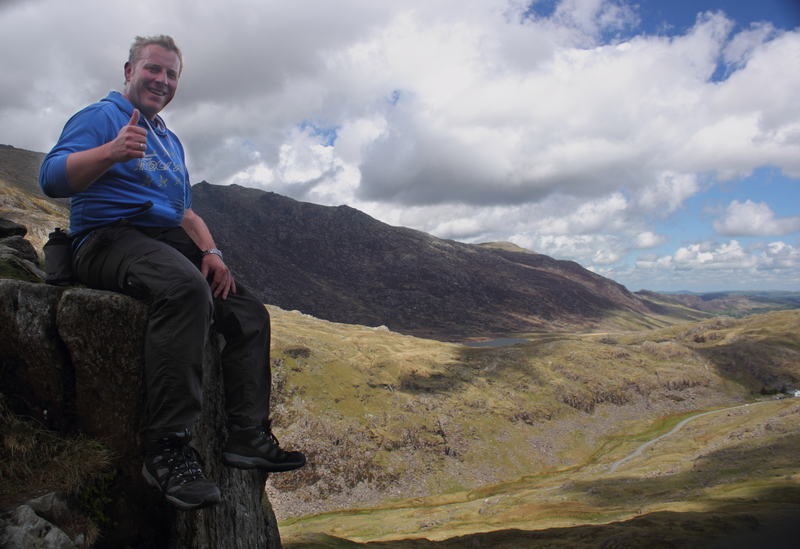 Recently, I went on a trip just like that to Snowdonia, in Wales, to climb Mount Snowdon. 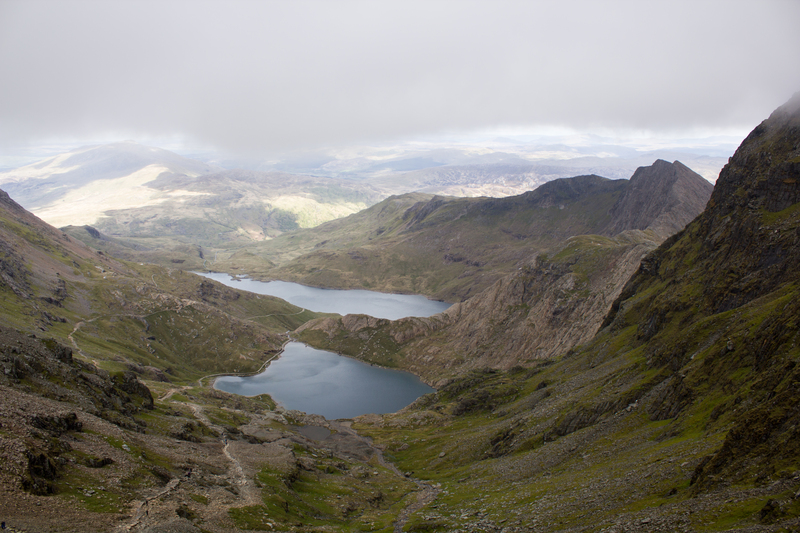 True – conditions weren’t ideal for photography (though they were ideal for climbing) with heavy clouds hanging around the peaks; but while the photos won’t win any awards for their perfect blue skies, I do think they show what Snowdon really looks like. The good news was, that as the days went on – conditions got better and better. 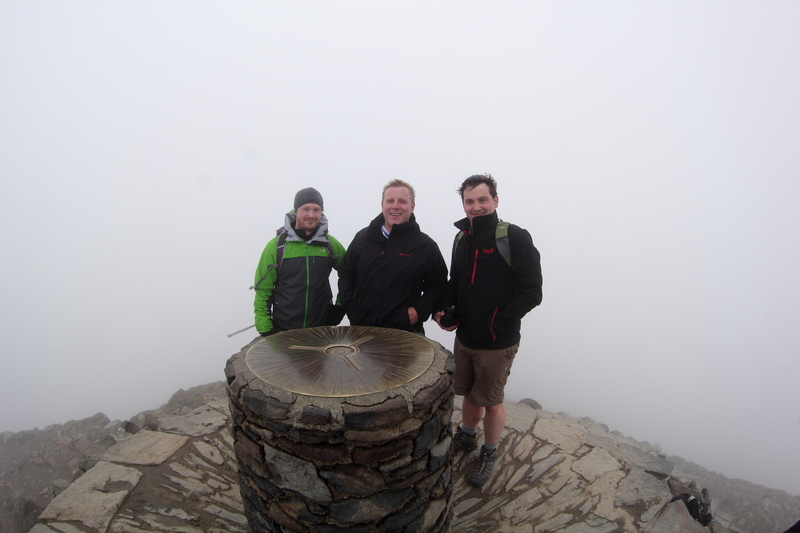 The bad news was, that was only after we had already climbed Snowdon itself. 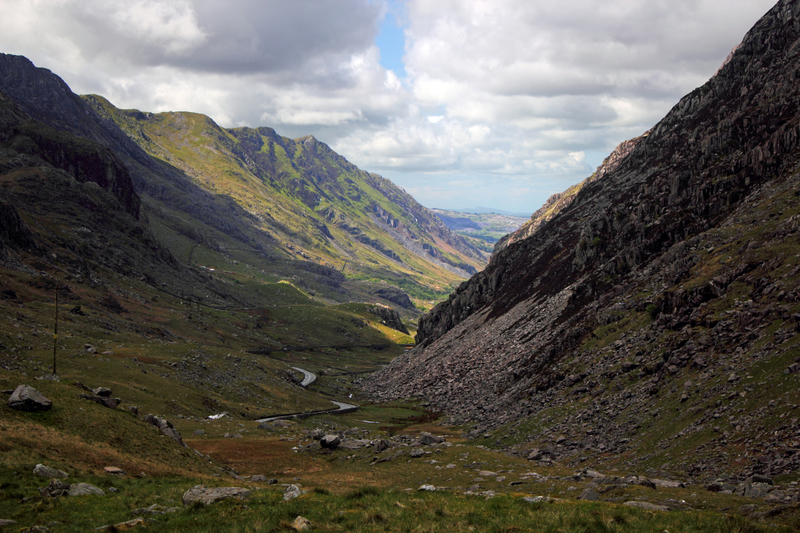 The whole area, though, is a stunning landscape to explore. Previous PostShooting into the blue… (Lanzarote)Next PostSo bridge cameras now have 80x optical zooms, but what does an equivalent DSLR setup look like?